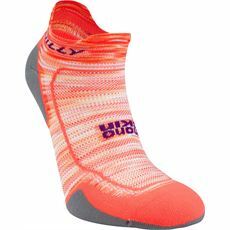 Whether you’re a long distance road runner, someone who enjoys racking up the miles on a treadmill or you’re a keen trail runner it’s important to be comfortable in what you’re wearing. 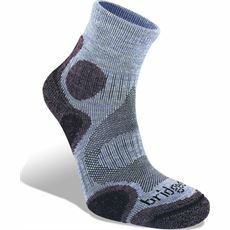 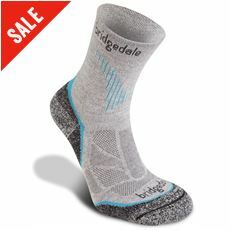 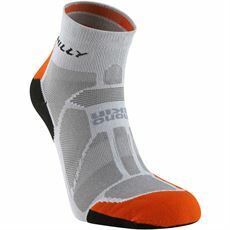 While a good pair of running shoes is key, it’s also vital that you have a good pair of running socks on to allow your feet to breathe while also preventing your feet from slipping inside your trainers. 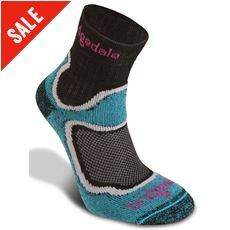 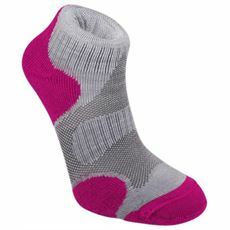 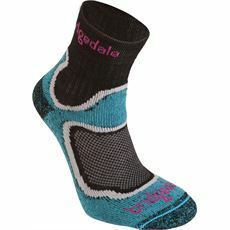 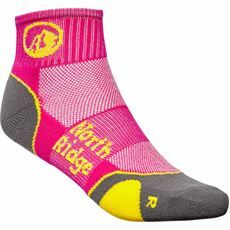 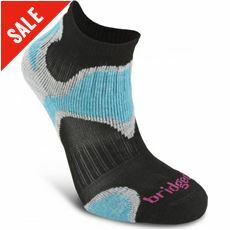 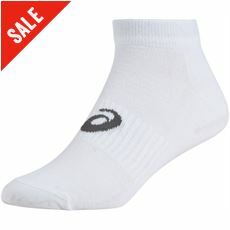 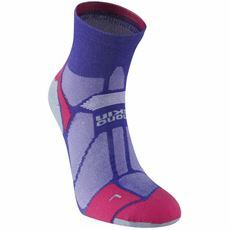 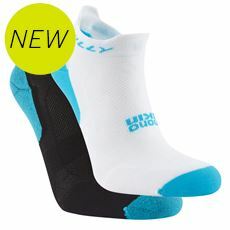 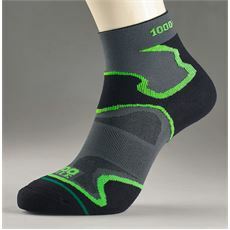 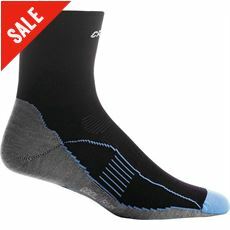 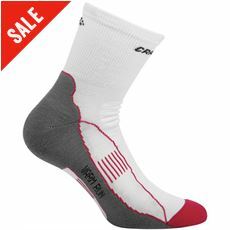 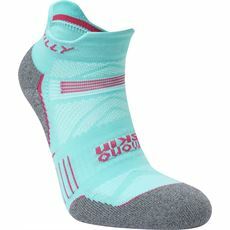 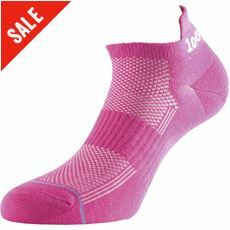 Here at GO Outdoors we have a wide range of quality women’s running socks designed for any distance and any conditions. 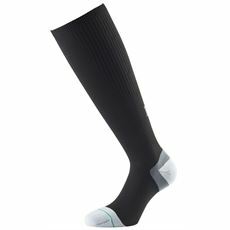 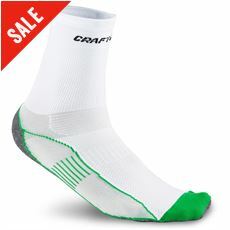 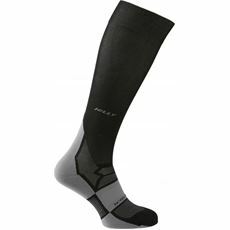 Our range features multipacks of ankle and shin-high sport socks as well as compression socks to help fight back against cramp. 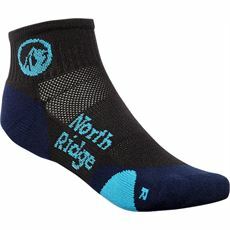 Take a look around our online store today for all your essential running equipment.